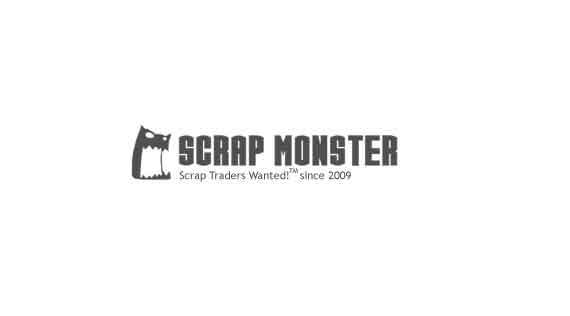 We are well know scrap company here in Asia and we are located in Malaysia. we are a Copper Wire Scrap and Aluminium scrap company and we have available for sale different types of Copper Wire Scrap and Aluminium scraps. 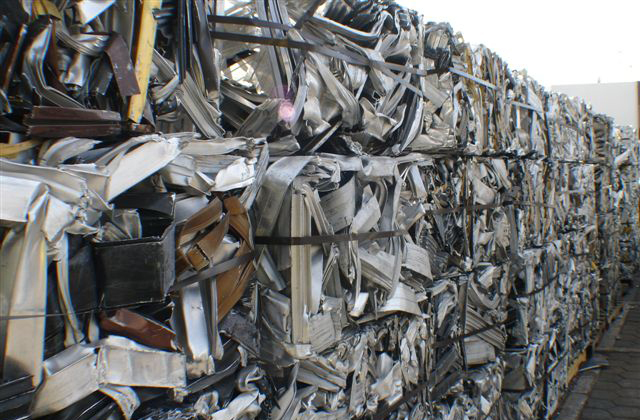 We are Aluminium scrap metal Exporter and we are actively looking for new suppliers to meet our supply demands in the European Union and the United Kingdom. we are importer and trader of many item in india. at present we want to import aluminum scrap mainly UBC.